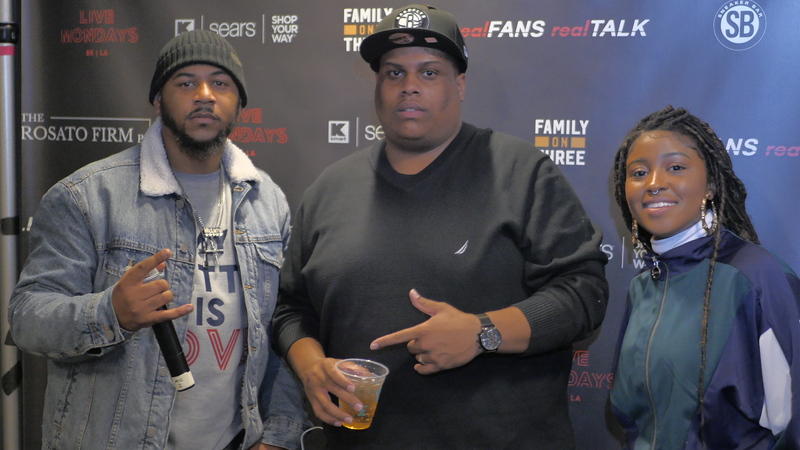 On December 23, 2018, I had the privilege to be in attendance for the 3rd annual Charity Real Fan Talk NBA 2K(19 Edition) Gaming Tournament at the Barclays Center in Brooklyn, New York. The winner went home with $500 cash, a PS4, and a 55-Inch TV. All proceeds from the evening went to the Family on Three Foundation. This wasn’t your normal NBA 2k19 tournament. As mentioned in the headline, the stars were out in attendance for this one. 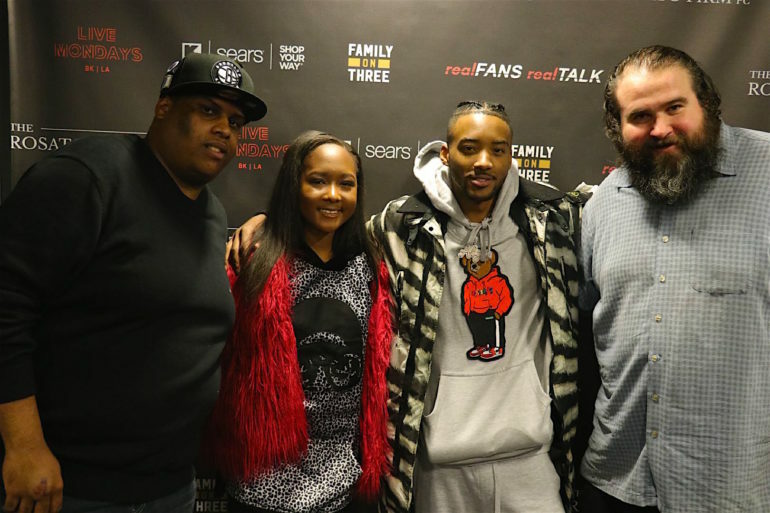 YouTuber and Video Game journalist, Hip Hop Gamer can out to show love as well as actors Algee Smith (The New Edition Story) and Donshea Hopkins (Power). 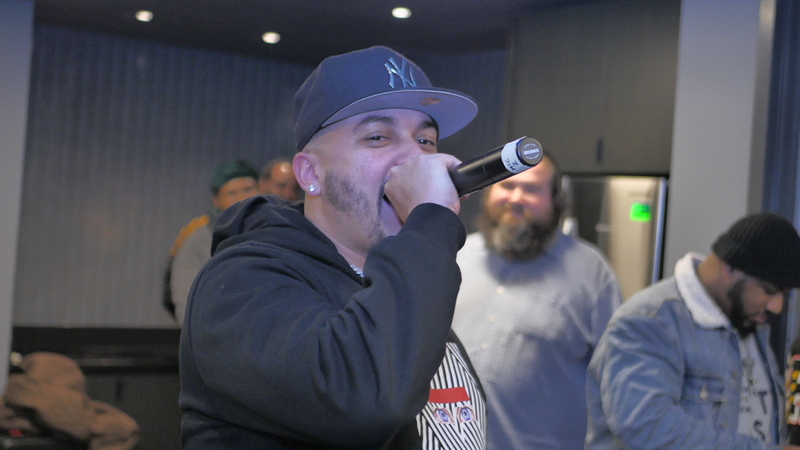 New York City battle rapper, Cortez also came out to show love and bless the crowd with some bars. Speaking of BARS, the ladies came through with some flava in our ears at halftime during the championship game with the freestyle cypher. 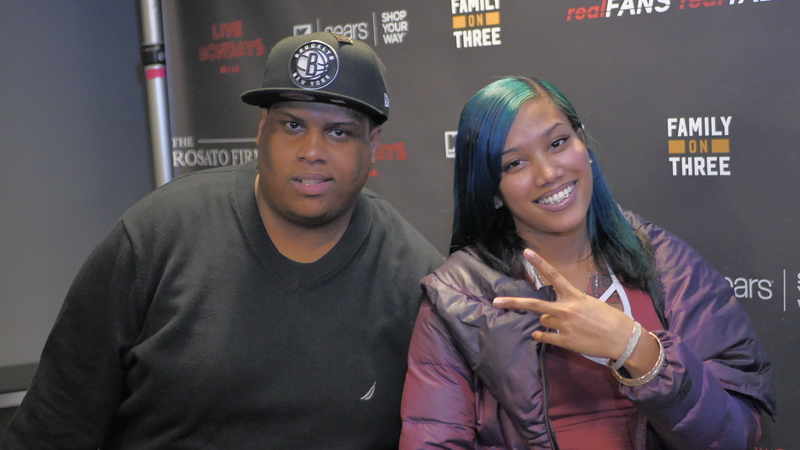 Female emcee, Cryssy Bandz hosted the cypher as well as gave us a few bars as well. The rest of the lineup consisted of some of the best female emcees in the tri-state area such as Chyna Black, Ms.Fit, Aisha Hall, and Mama Blue all bringing that heat on the mic. The championship game itself was an all-out thriller. The finals took place between 2-time defending champion, Twincity and Real Fan Talk co-host Mark Skevich. Rucker Park Basketball Announcer, Mic Larry set the tone for the evening with his signature adlibs and make the crowd feel as if we were at a Rucker pick up game. 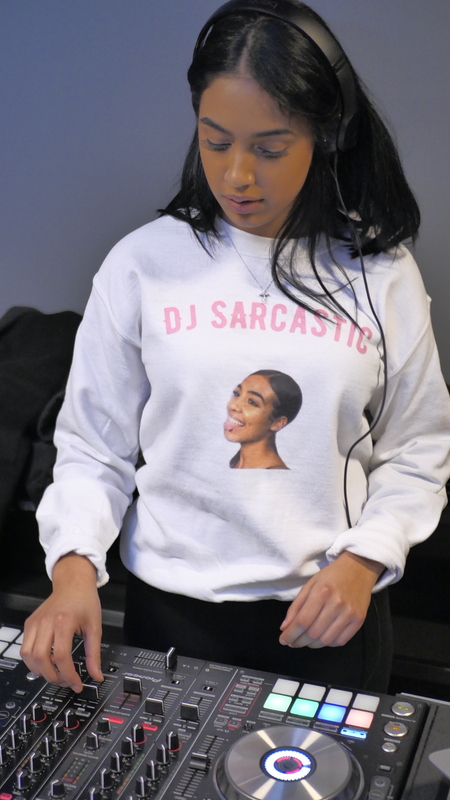 DJ Sarcastic was on the ones and twos to set the ambiance for the evening. At the end of the night, Twincity came away with the dub and completed the three-peat. Overall, the 3rd annual Real Fan Talk NBA 2K Charity Gaming Tournament was a success. The event did a great job of combining the elements of hip-hop culture and gaming. Any time you are able to do what you love and present a great atmosphere for your fans all while giving back to those in need, how could you consider it anything other than a success? 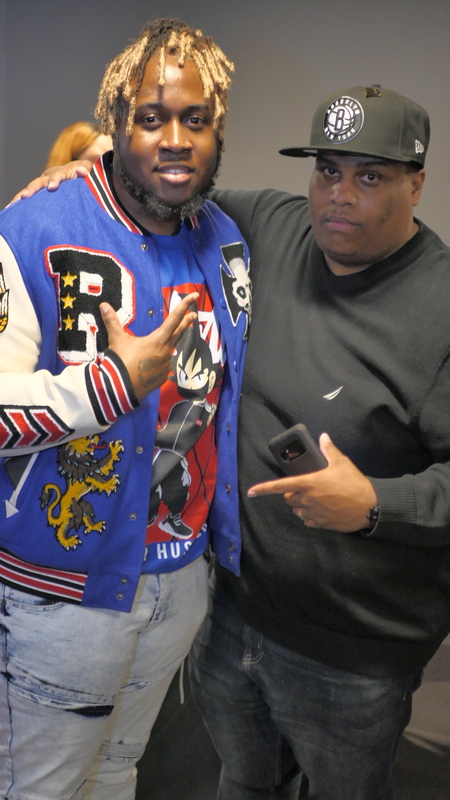 Real Fans Talk airs on Thursday Nights on BPN from 8 pm to 9 pm EST on Verizon 44.